Spring training season is underway, and there's a football player with a bat in his hands. Tim Tebow, a former NFL quarterback, is trying to convert what critics considered an unconventional throwing style into a baseball swing. 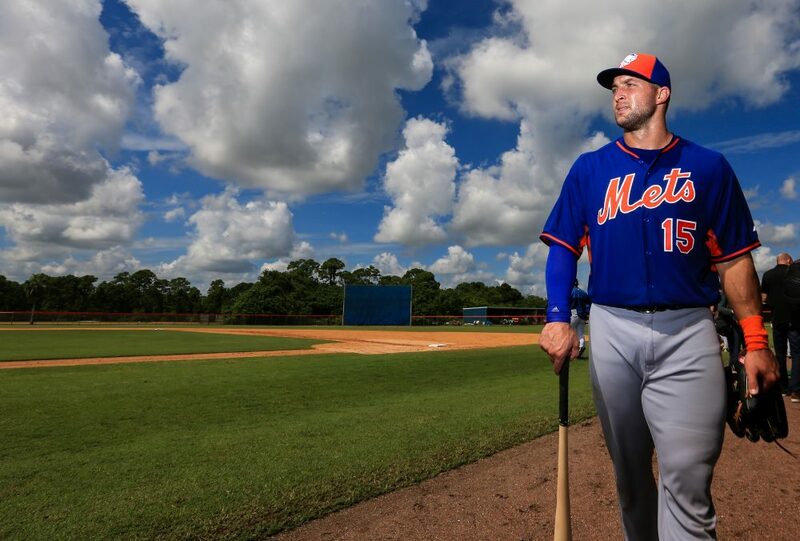 The 29-year-old is participating in the New York Mets' minor league spring training camp. He signed a minor league contract with the team last season but did not make it to the big leagues. This isn't the first time an athlete has tried playing two sports professionally. Some have even been successful. The Super Bowl winning quarterback was actually quite the baseball talent. He was drafted by the Baltimore Orioles out of high school but chose to play college football instead. He was drafted by the Colorado Rockies in 2010 and spent two seasons playing in the team's minor league system. But he decided to focus on football when he was drafted by the Seattle Seahawks. 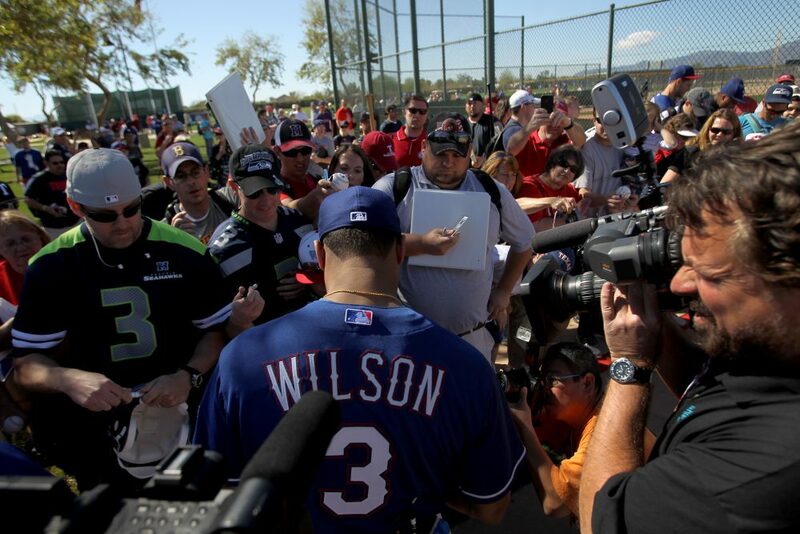 However, Wilson couldn't stay away from America's pastime and participated in Texas Rangers' spring training in 2014 and '15 while still Seattle's quarterback. MJ was on top of the basketball world after the 1992-93 NBA season — his Chicago Bulls had just won their third consecutive championship. But instead of going for four in a row, Jordan chose baseball. 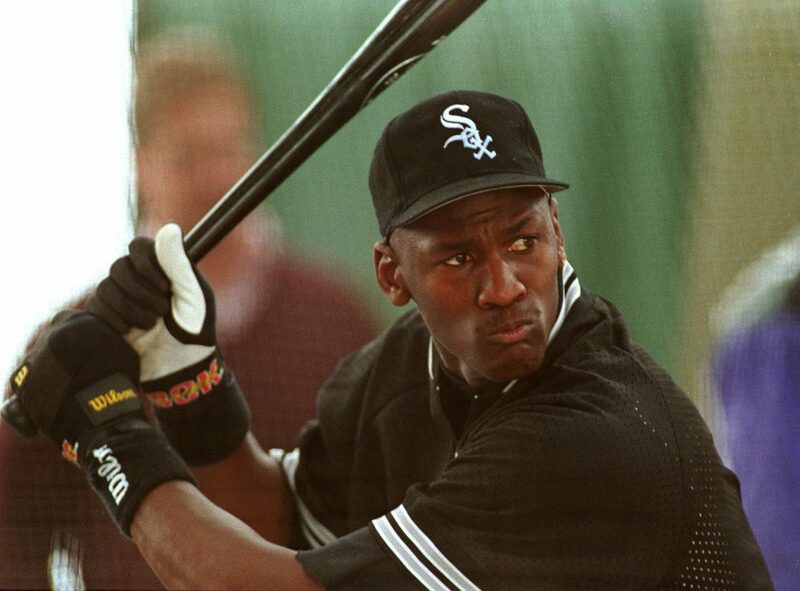 He signed a contract with the Chicago White Sox and played 127 games for the Sox' minor league affiliate Birmingham Barons before returning to the Bulls in 1995. He won three more championships in a row. Sanders didn't just show up for spring training. He is the only athlete to play in both a Super Bowl and World Series. 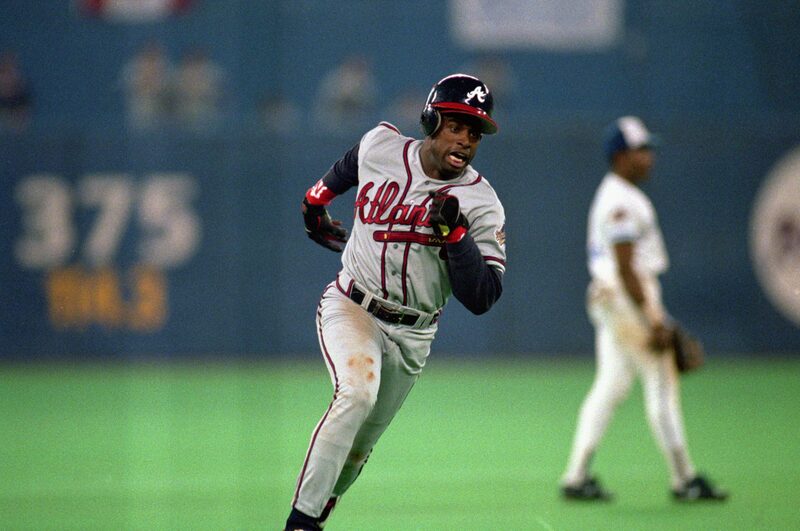 A two-sport athlete at Florida State University, Sanders was drafted by the New York Yankees in 1988 and then by the Atlanta Falcons in 1989. He utilized his speed in both sports, racking up 186 stolen bases and scoring a touchdown in six different ways. "Prime Time" lost the 1992 World Series as a member of the Atlanta Braves, but he took home two Super Bowl rings with the San Francisco 49ers in 1994 and with the Dallas Cowboys in '95. Some consider Jackson to be the greatest athlete of all time for his skill in football, baseball and even track. The Auburn graduate actually played professional baseball before professional football — this in part because he did not want to play for the Tampa Bay Buccaneers who drafted him in 1986. 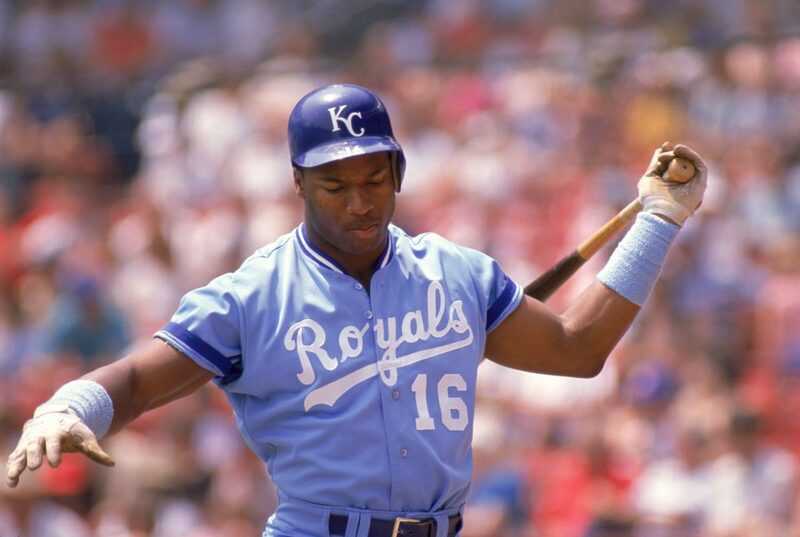 So Bo entered MLB with the Kansas City Royals in 1986 and then signed on to play for the LA Raiders in 1987. He became the first athlete to make all-star teams in two major North American sports before suffering a career ending injury in 1991. Before quarterback John Elway executed "The Drive" for the Denver Broncos in the 1987 AFC Championship game, he was throwing a baseball for the minor league Oneonta Yankees. Elway played one summer for New York's minor league affiliate before returning for his senior year at Stanford University. But Yankees' owner George Steinbrenner saw promise in Elway as an outfielder. 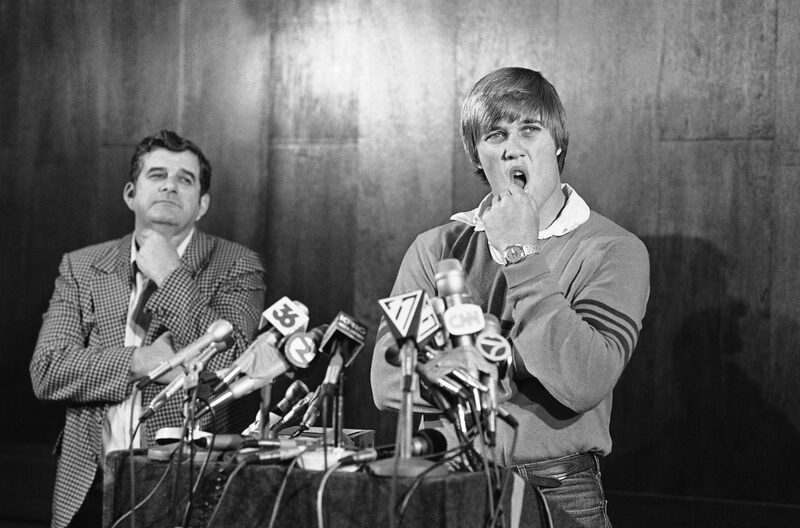 In 1983 the Baltimore Colts wanted to draft Elway but the multi-sport athlete said at a news conference that he would not play for the Colts and instead play baseball for the Yankees. The Denver Broncos then made a deal with the Colts so they could acquire Elway. He went on to win two Super Bowls for the team.